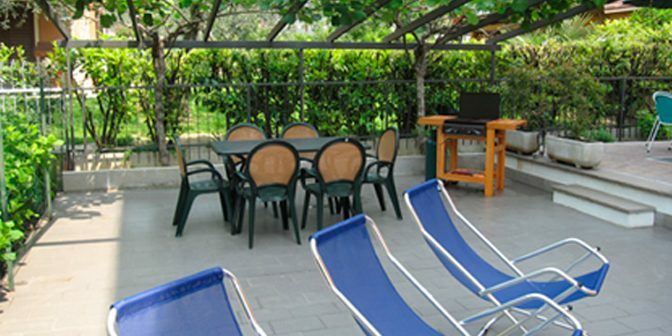 Villa Adriana apartments are located in a quiet area, not far from the lake and the historic center of the country. 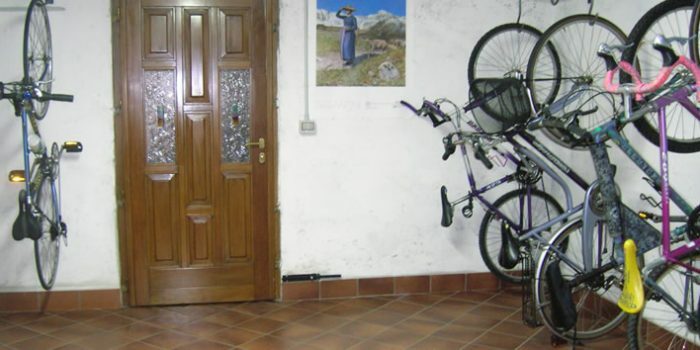 Most recently, are equipped with all modern comforts, lift, garden, private parking, barbecue, surf and bike storage. 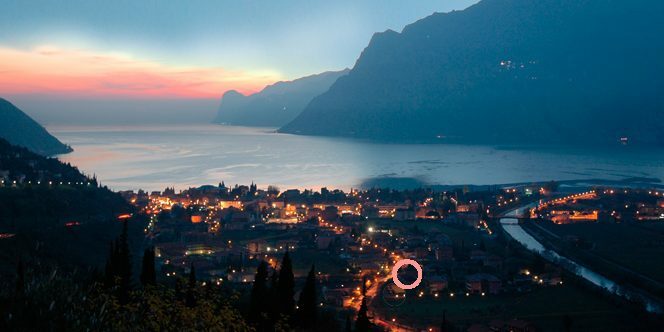 Immersed in the frame of the Garda Trentino are in a favorable position for lovers of nature, relaxation and sport, you can practice, in fact, surfing, cycling and mountain biking, trekking, rock, tennis and long walks panoramic.